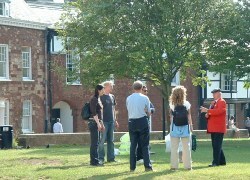 The shopping pages on Exeterviews.co.uk have focused on the most popular and mainly central shopping areas within Exeter. The Marsh Barton trading estate was also included due to its size and its popularity as a car sales mecca for motorists. It is also home to the Stone Lane Retail Park that incorporates some of the big retail names. 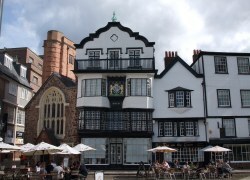 As well as these main areas, Exeter also has many other shops, retailers, and retail areas around the city that have not been mentioned. This page lists a few more of these that may be of interest including the Rydon Lane Retail Park and the busy Sowton Industrial Estate with their large retail buildings. This page also includes the Heavitree, Apple Lane, and Bishops Court retail areas. 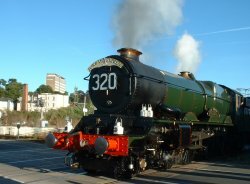 A list of the main shopping areas in Exeter is also available with details and information provided for each. Quo Vadis, Pig & Pickle, The Royal Oak.